Providing quality spirits to Aruba residents and tourists for years, the team at Aruba Trading Company is excited to offer a new and exciting contest. 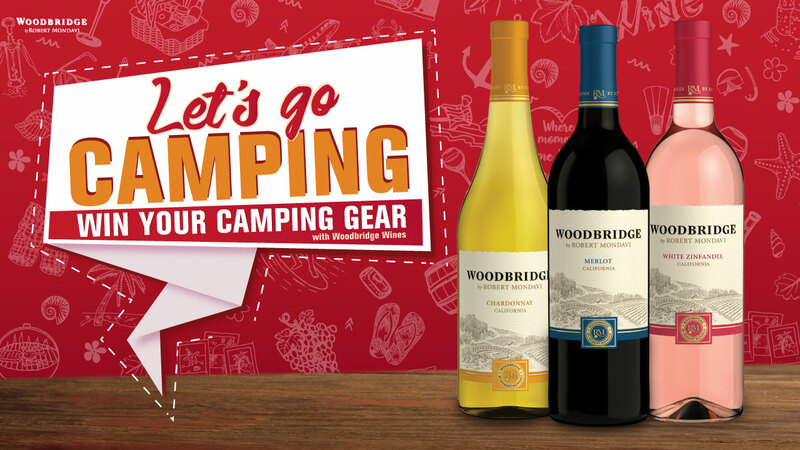 Co-sponsored by Woodbridge Wine and designed for this year’s Camping at the Beach event, winners of the contest will receive a variety of prizes to help make their time on the beach unforgettable. To enter the contest, participants must purchase a single bottle of Woodbridge Wine at any of the select supermarket locations and fill out the ballot on the back of their receipt. Once they drop off the ticket in the ballot box, they are eligible to win the grand prize. This consists of one tent, two beach chairs, and an assortment of Woodbridge Wine to enjoy while relaxing on the beautiful beaches of Aruba. The second prize includes two beach chairs and a box of assorted Woodbridge Wine, and the third prize is an exciting assortment of Woodbridge Wine. The event at the beach is exciting because it allows individuals, be they tourists or residents, to enjoy the best of Aruba while spending time with family and friends. Woodbridge and Aruba Trading Company think the best way to spend your free days is at the beach, and this contest is designed to make the most of it. Woodbridge has been making wines for the better part of the last thirty years. Their work showcases the wonder of California’s rich and world-renowned wine valleys, and the team at Aruba Trading Company is proud to supply their brand to Aruba. For tourists and locals alike, this is a celebration of great wine, incredible Aruba beaches, and the warm and welcoming community on the island. The winner will be announced on April 15 and will be contacted personally. The camping event at the beach brings many families from all over the world who are hoping to spend their vacation in a new and fun way. We will not only keep servicing Aruba and beyond with a vast inventory of spirits that include brands from all over the world, but hope to continue offering contests of this type, too. We celebrate Aruba and all the wonder it offers to residents and locals alike. The lofty beaches are a prime destination for all who seek to relax and unwind, and the tourist industry benefits from it all the same. As always, we are proud to serve and hope that this upcoming contest continues to make Aruba one of the top destinations in the world.